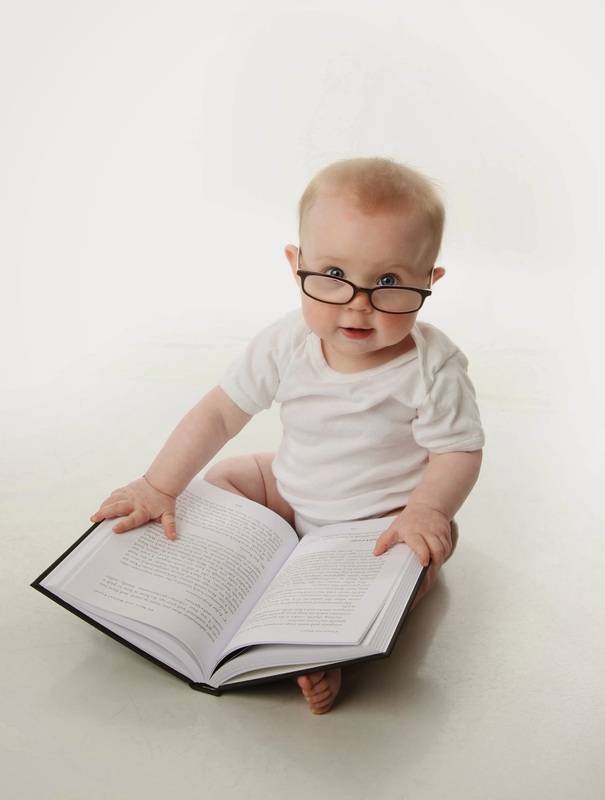 Every period in a baby’s development is very important and connected with the knowledge, abilities and skills your baby must obtain at particular age. We would like to attract parents’ attention to the fact, that standards of development can be related to the majority of babies, but not to all of them. The development of every baby is individual and depends on many factors. So, you should not worry if your baby cannot do something at the present moment: time will pass and he will learn how to do it with your help. This article is devoted to your familiarization and gives approximate norms of degree concerning your baby’s mental processes formation at this age. You can check his potential abilities in different areas of expertise and find out the spheres your baby is good at and where additional attention and time are necessary. Also we would like to emphasis that the earlier you start to develop logical thinking, which is based on sensation and perception of your baby, the higher level of subconscious activity he will have. In this section “1 Year Old Development” we have collected the whole material, published on our site, which will help you and your child to study and get ready for the next advanced level of knowledge.